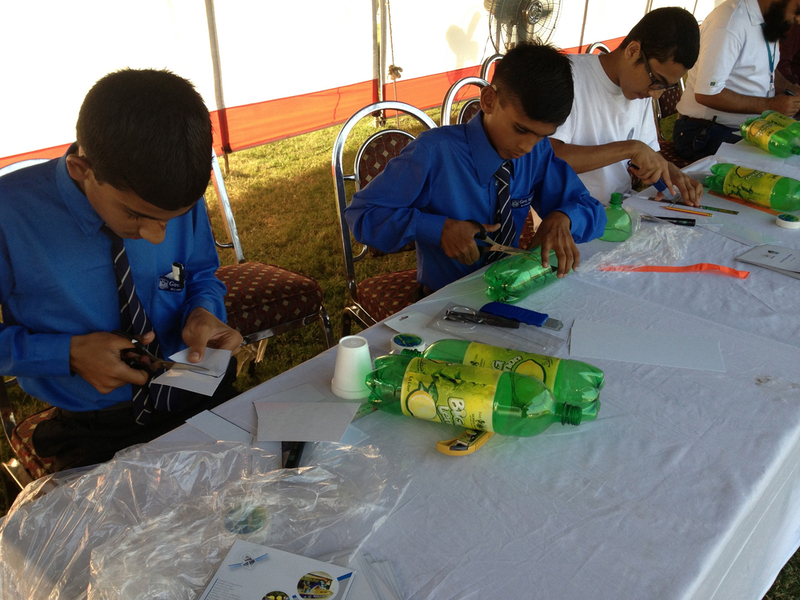 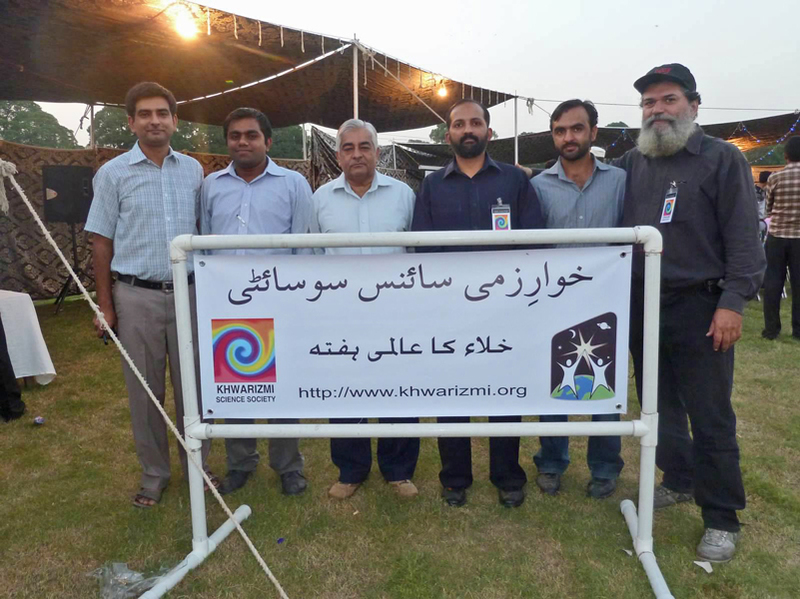 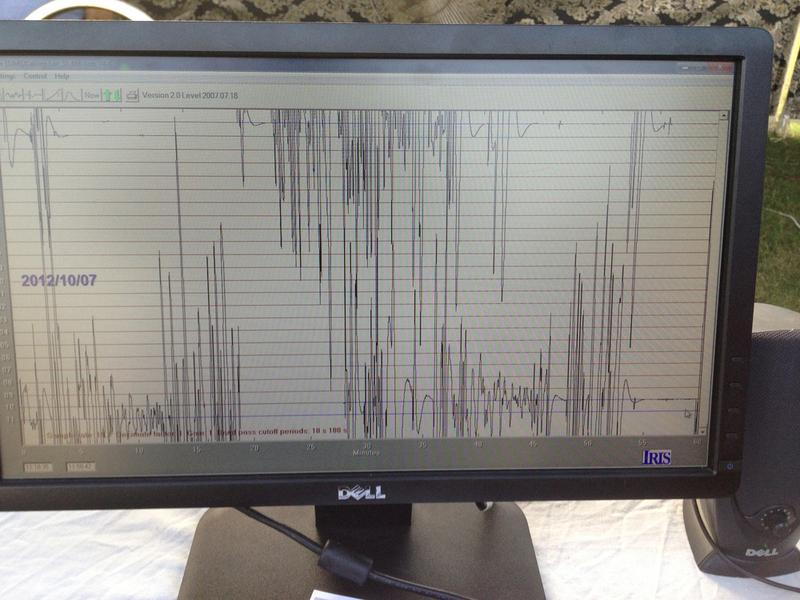 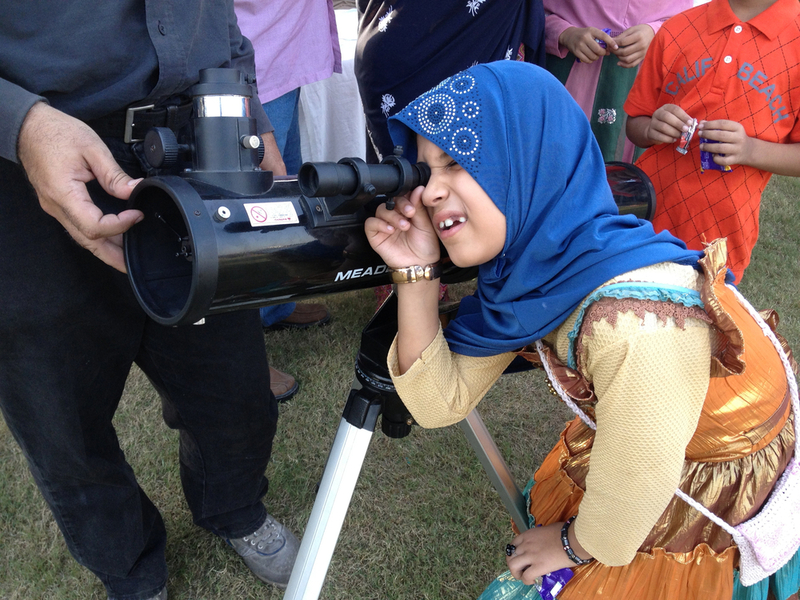 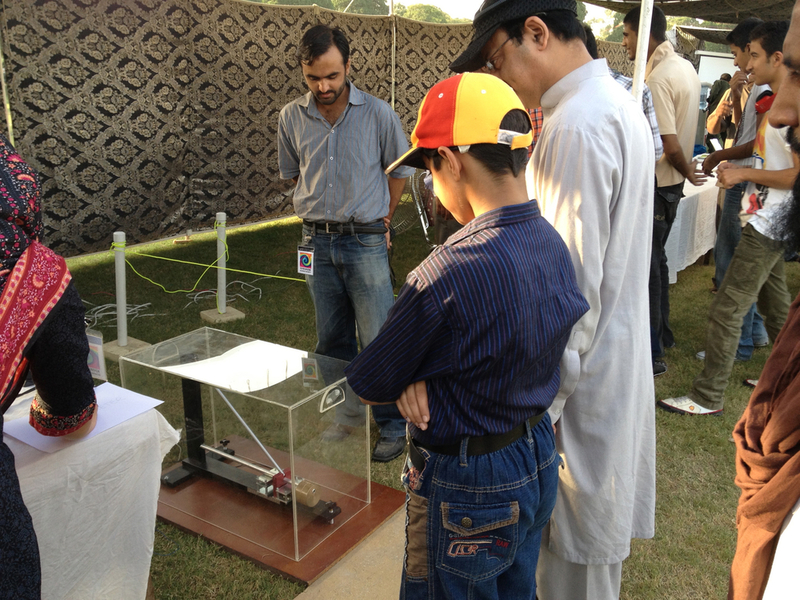 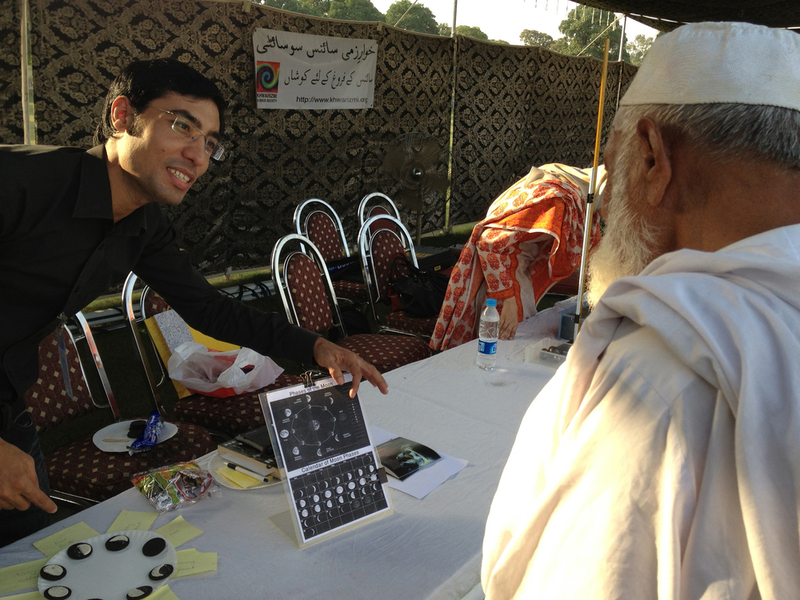 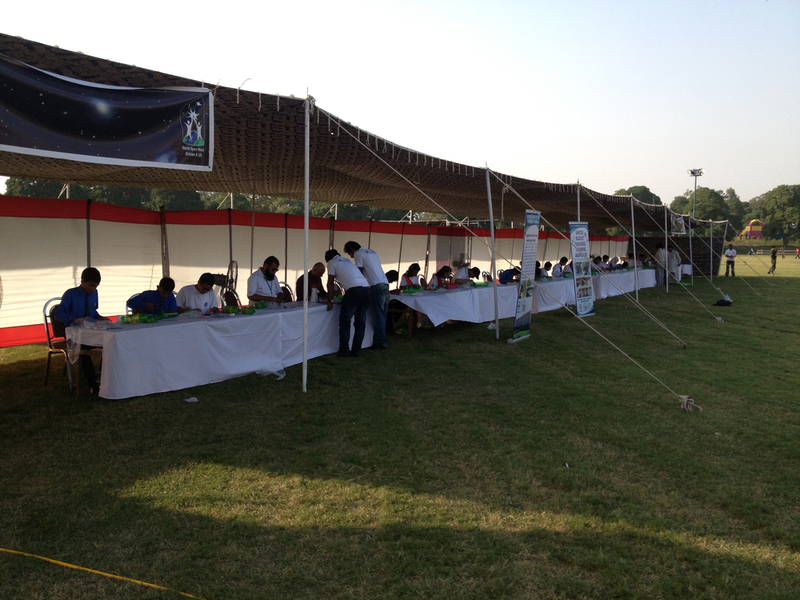 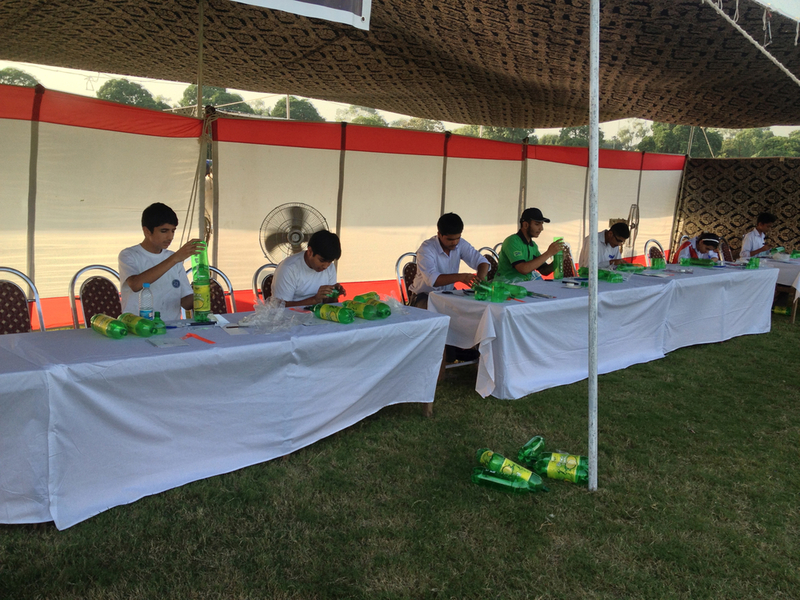 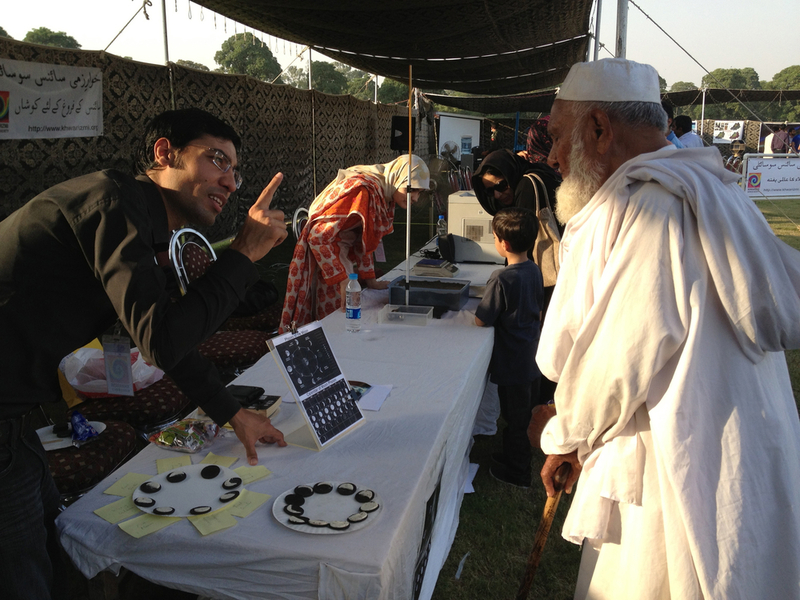 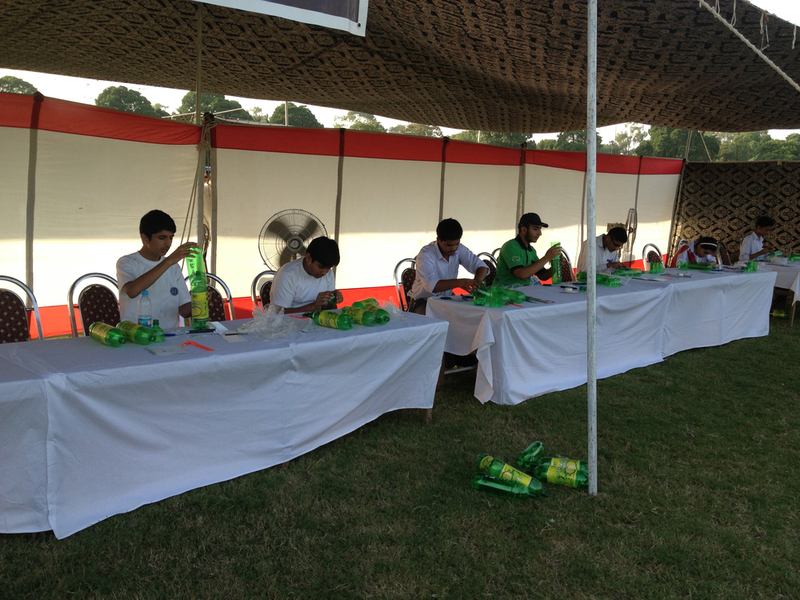 This afternoon Suparco and Khwarizmi Science Society made a wonderful public event at Gulshan Iqbal Park, Lahore. 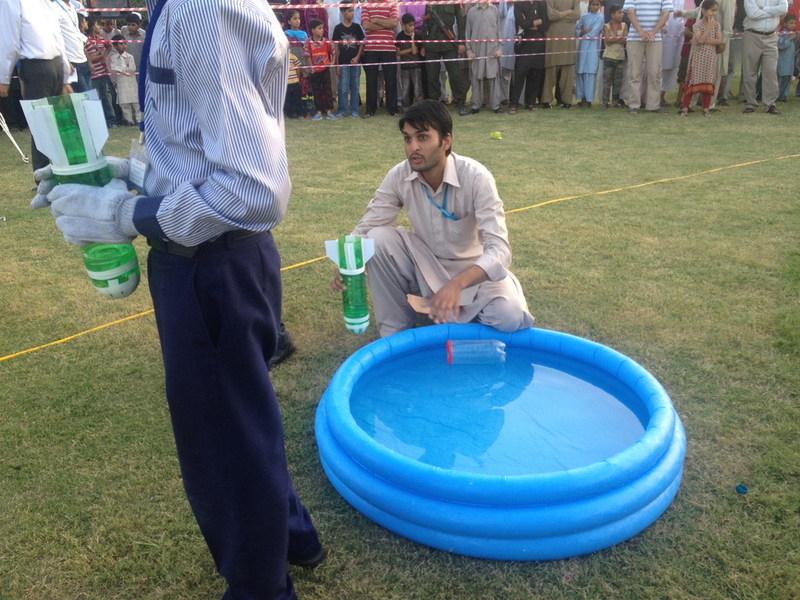 Water propelled rockets were just great! 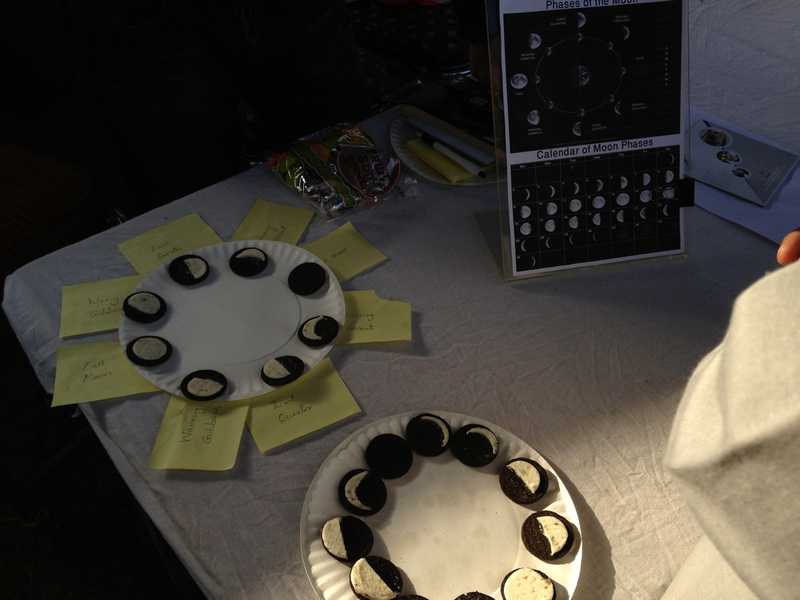 Telescopes, Seismograph, crater mkaing material, lunar phases, satellites models, introduction to space movies and many posters were being presented to the public.